Fluid will create an application specific web browser for any website. Of the two solutions I know, the first and easier option is to pick up an app called Fluid, for US$5. Using the app is simple, you enter the URL of the web service in question, give the app a name and you’re away. 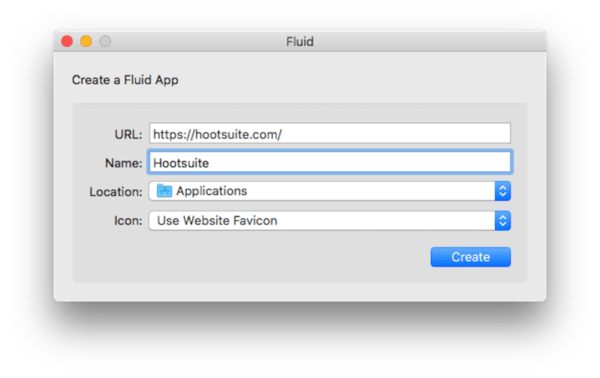 Fluid has some rudimentary settings you can tweak from within the single-use browser it creates, but there is only one that most people will care about. If you are creating a Fluid App for a web service, and you want to keep yourself logged in to that website, then you will need to enable cookies in the security settings. nativefier --name "App Name" "http://example.com"
Rather than running endless browser tabs with web apps, Nativefier will build a standalone app from any website. That really is all it takes. The result with Nativefier is a clean, and responsive stand-alone app. 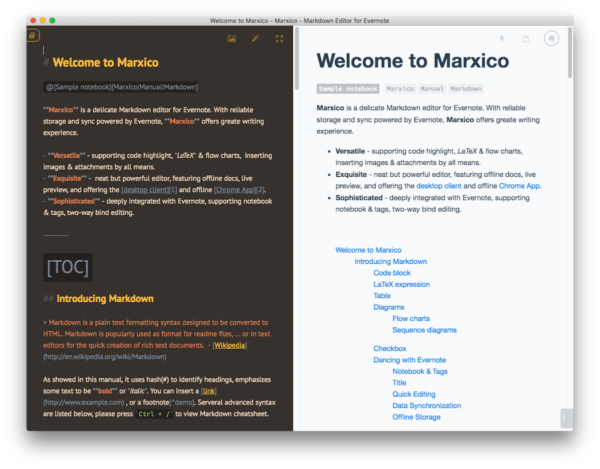 As far as choosing between the two options, it depends both on what you want to use the app for, and whether or not you are comfortable running a command in the terminal . Myself, I use fluid for running this website on Squarespace, because I want a stand-alone app, but I need the tabs that a browser instance gives me. On the other hand, I much prefer Nativefier for apps that don’t require tabs.